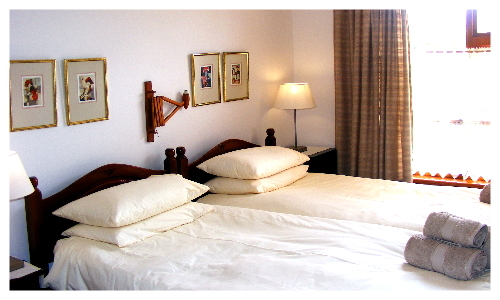 Beefwood Corner is a comfortable, fully equipped, centrally situated, self-catering for a maximum of 4 persons. 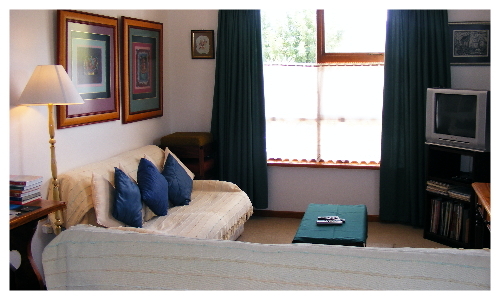 The accommodation is situated in the section of Clanwilliam on the left-hand side of town as one approaches. 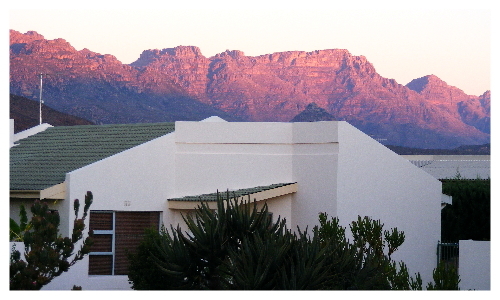 It overlookds a section of the rugged Cederberg Mountain range. 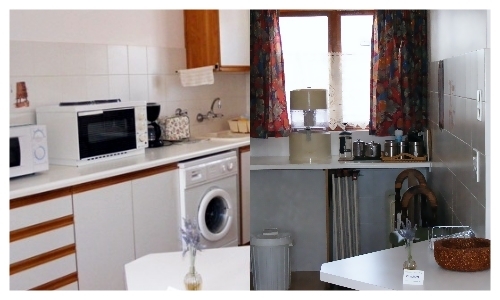 Ideally placed, and is a perfect home away from home facility.